We have now received information about the guide dog puppies that we will are sponsoring. Each year group has a guide dog that they will receive updates about over the next two years. 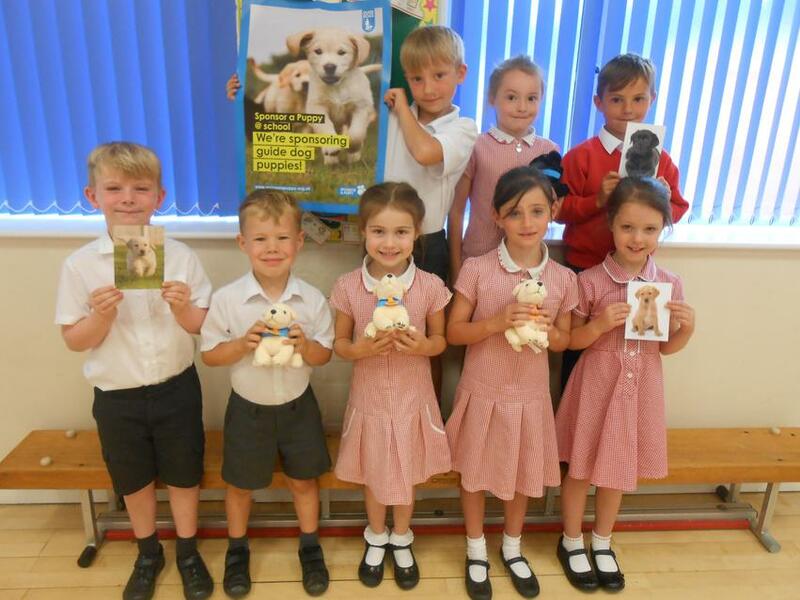 Reception children are sponsoring Daisy, Year One children are sponsoring Oscar and Year 2 children are sponsoring Bella. Each class will be given a guide dog toy and information updates about their guide dog. We look forward to hearing about the guide dogs and their training!